After Midlands Floor Screeding decided to partner with us back in 2014, outsourcing all of its accounting and finance, we’re delighted that the Rugeley-based business is celebrating fourfold growth. 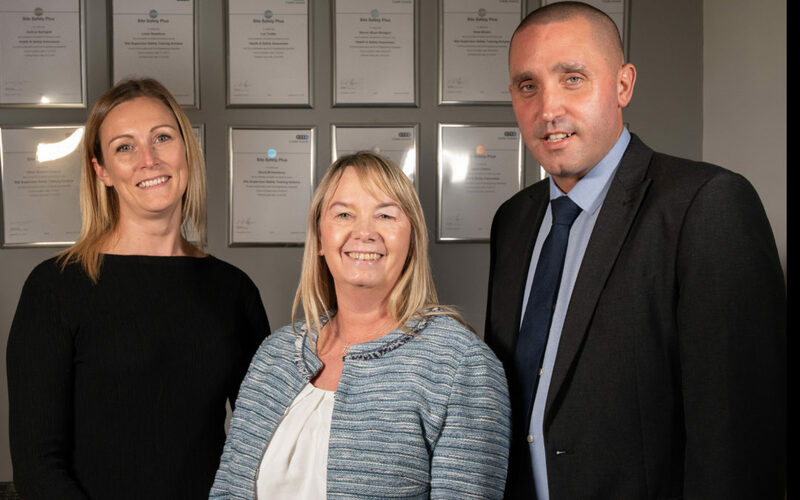 Liane Dewsbury, managing director of Midlands Floor Screeding, took the decision so that she could devote her energies to developing the core business and deliver ongoing growth without increasing administrative costs. Midlands Floor Screeding specialises in all types of floor screed applications, including fast drying screed, flowing and traditional screed specifications, and employs a core team of experienced professionals. During busy periods, or when the company is engaged on larger contracts, Liane can call on extra resources using dedicated teams of loyal sub-contractors. Sorting out the payroll for sub-contractors, as well as tax and VAT, was becoming increasingly time-consuming. Outsourcing this aspect of its operation to Howards meant that Midlands Floor Screeding was able to focus on getting the most out of its membership of Constructionline, the UK’s most progressive provider of procurement and supply chain management services. The company also seized the opportunity to respond to more tenders from major contractors and after four years of high growth its flexibility and the calibre of its resource continues to fuel business expansion. Our team’s role is to give Midlands Floor Screeding the support it needs to continue to move forward. As a multi-disciplined practice we’re able to deliver a service offering that ensures Liane can access hands-on support and advice all in one place. We also provide general business consultancy and finance advice and when major decisions come up Liane is confident that we will explain the financial implications and advise her accordingly. Whilst continuing to run a streamlined operation, Liane is now set to capitalise on a strong business performance by strengthening her in-house team so that the company can tender for more projects and enhance customer support.